Pesto once was an exotic revolution in American-Italian cooking. 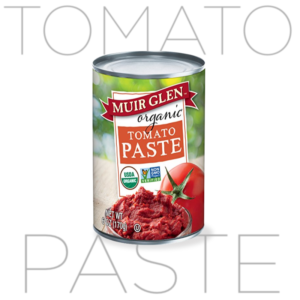 Today, it has become so ubiquitous that it shares space with the ketchup and the mustards in your condiment corner, and with the marinaras as a another daily sauce for all things pasta. It needs a big reboot. 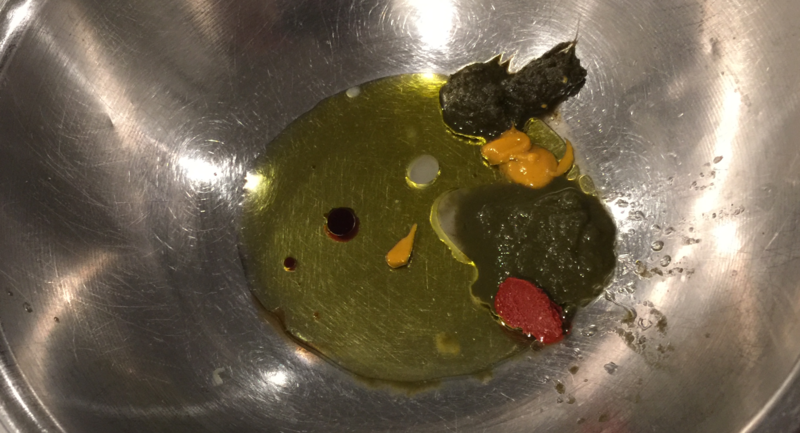 Meet The Jazz Chef’s World Pesto, that visits the bastion of basil sauces with a bolt of Brazilian chimichurri thinking, the pop of Peruvian black mint and achiote pastes, with a bit of strong Irish mustard on the minimally spicy side to cut down on salt. 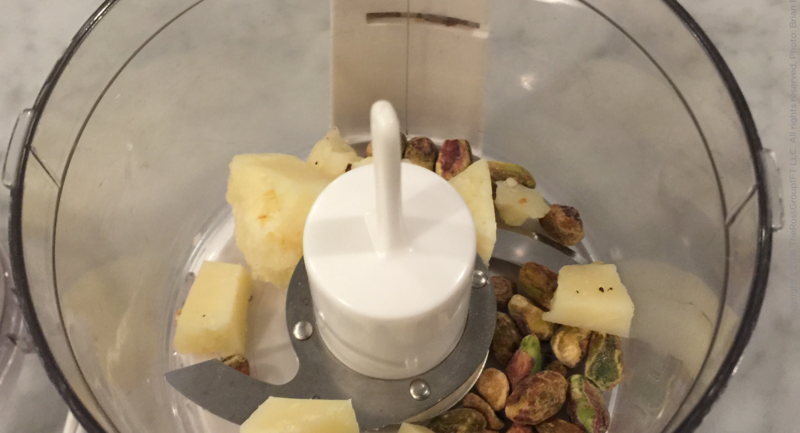 I roll with a more mellow Manchego for the formaggio (cheese) and pass on the pricey pine nuts, picking pistachios as my preference. 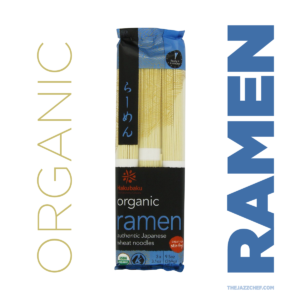 It’s easy to make on the fly, works well on sandwiches and salads, in savory crackers and, of course, prettifying pasta. The basics of pesto are basil, a good parmesan cheese, pine nuts, and a quality EVOO. The 2.0 reboot honors the structure of pesto, but games the flavors with a few innovations of savory and a touch spicy that please the palette. 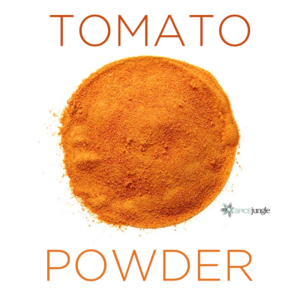 Just put the good stuff in a chopper, food processor or a blender with a pulse button and BANG! 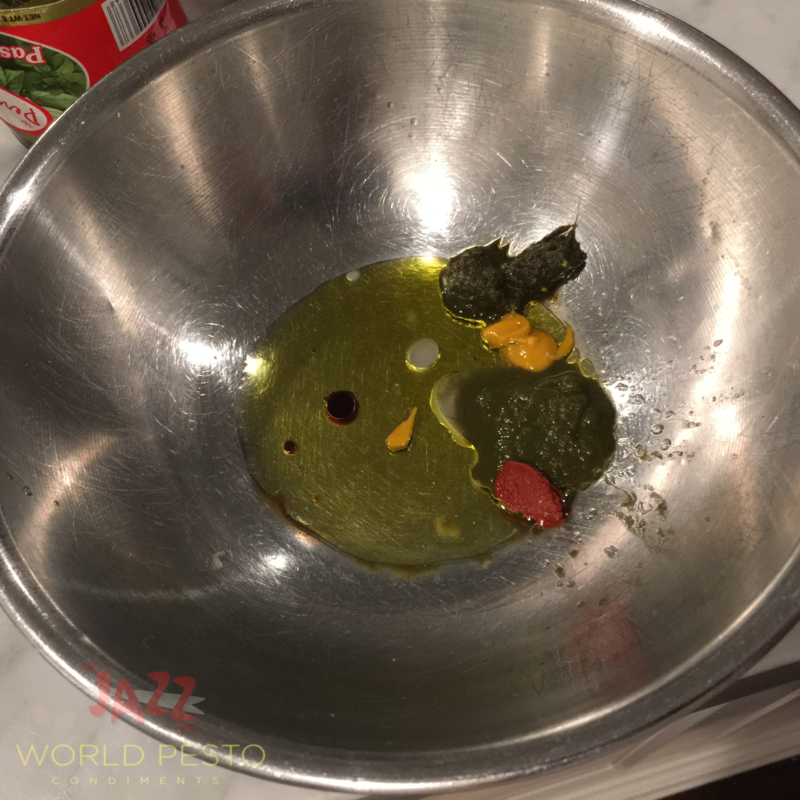 World pesto!. You can use fresh basil and mint in this recipe, but add 1-1/4 tsp vinegar or more lemon juice to compensate, and you won’t exactly “get” the black mint experience as done by the Peru Chef. 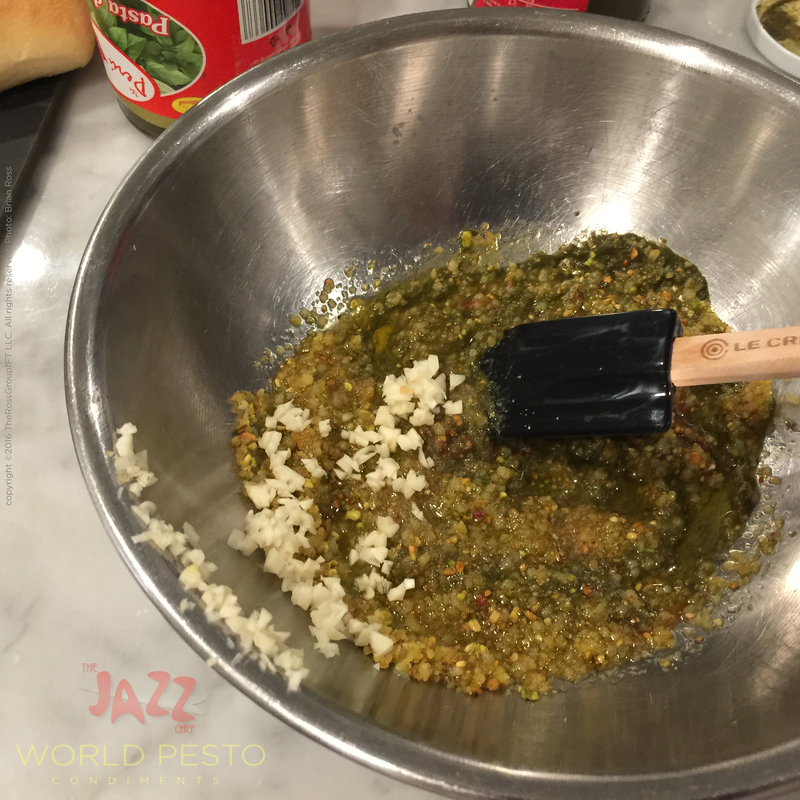 Combine the ingredients as shown in the photo demonstration below, and serve with other recipes that call for pesto. 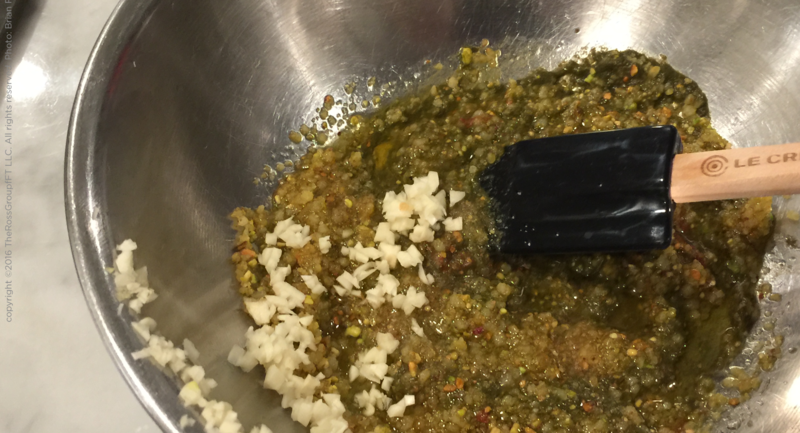 Add a 1/3 cup of olive oil when done and it can be flipped as a chimichurri sauce as well! Stores in the freezer for at least two weeks, and it can be frozen. 1. 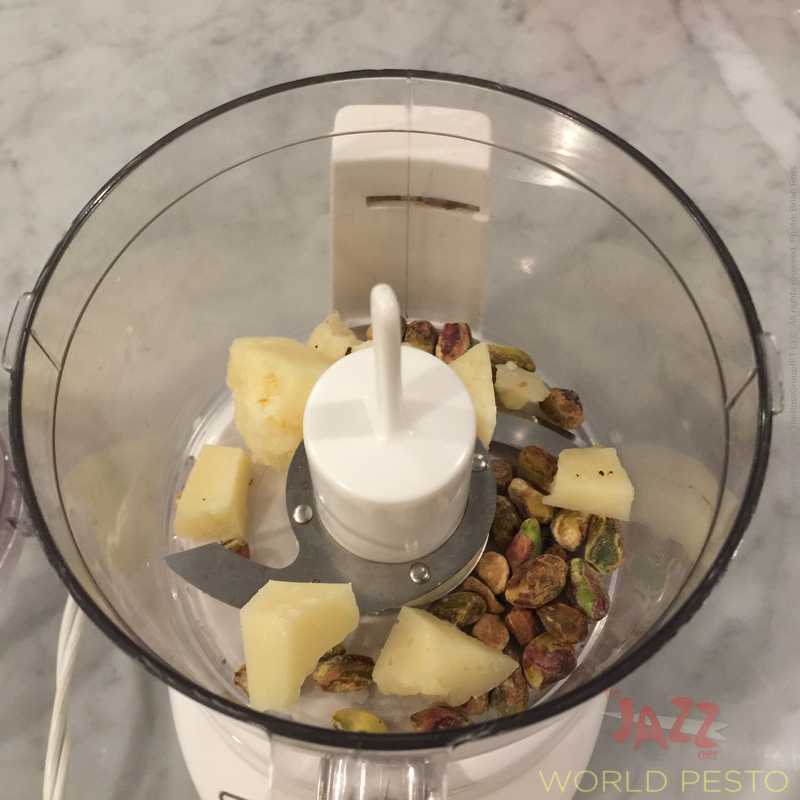 Put chunks of the manchego cheese and shelled, salted pistachios in a food chopper or processor. 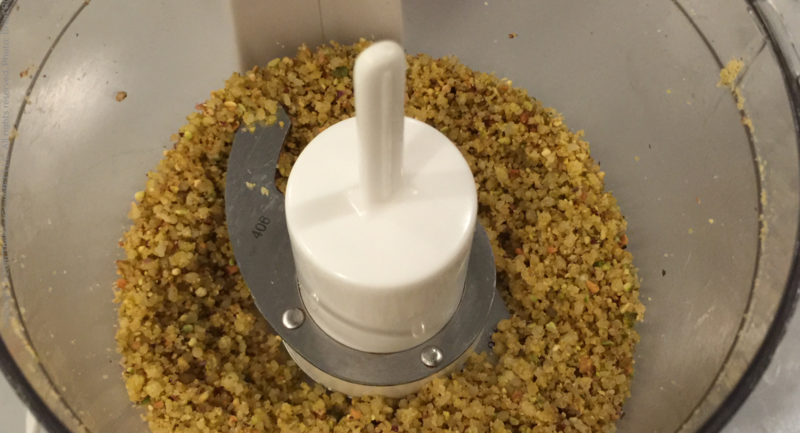 Chop/Grind until the nuts and cheese are like a meal. 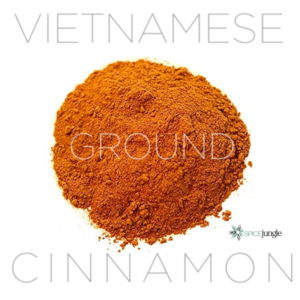 In a separate bowl, add all of the other ingredients. Stir. 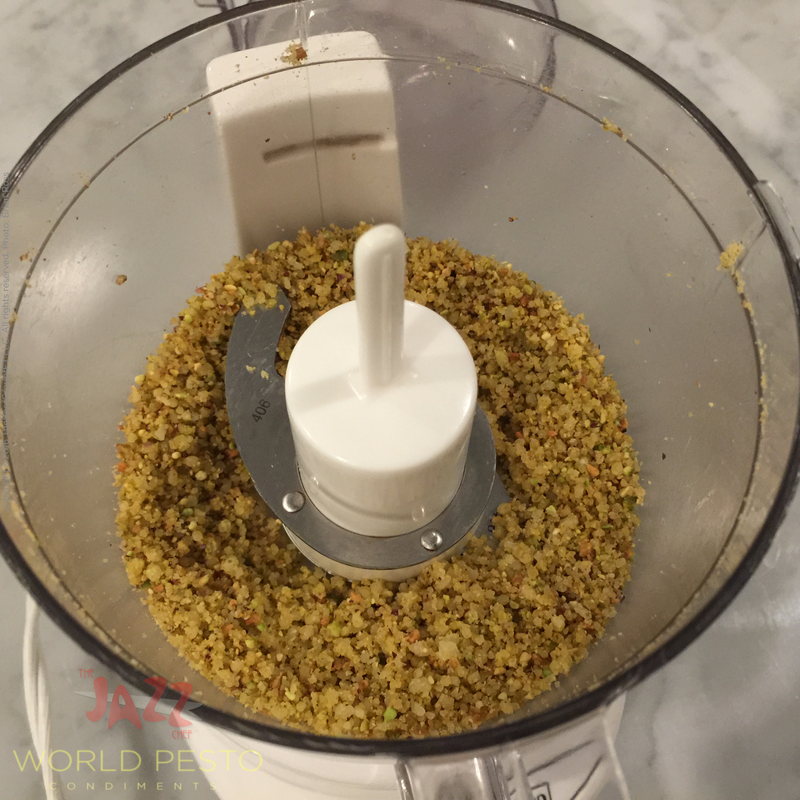 Add the nut and cheese mixture. Stir. Add the garlic. Integrate, and let stand for an hour.